Solo agers — individuals who don’t have a spouse or children — are on the rise. In fact, 20 percent of baby boomers are solo agers. People are living longer and healthier lives, but there’ll still come a time when they’ll need assistance with finding transitional housing or carrying out their estate plan. This assistance is typically provided by a spouse or adult children. But with no children or a spouse, who should solo agers rely on when the time comes? As it turns out, they have plenty of options. Housing is a basic necessity. When it comes to finding transitional housing, many elderly people rely on their adult children for assistance. 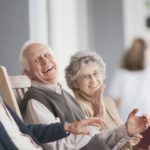 Whether an individual is looking for a retirement community or an assisted living home, it can be overwhelming to go it alone. That doesn’t mean it’s impossible for solo agers to find the best fit for their needs, though. Those who are flying solo can always bring a close friend with them when taking tours at different homes. Additionally, services such as Clare Senior Advisors, are available to provide elders with professional assistance and guidance. Or, if you trust your own opinion the most or like to plan in advance, solo agers can visit retirement homes way before they need to move in. You can always keep the name of one you liked in your back pocket, just in case you need it further down the line. Some estate planning decisions can impact an individual during life. For example, legal documents, such as a medical and durable power of attorney (POA) can come into play during life. A POA document is designed to grant an individual the right to make financial or medical decisions on your behalf in the event you become incapacitated. Many people name their spouse or an adult child as their POA. Even without immediate family, solo agers have plenty of POA options to consider. For example, a solo ager could name another relative, such as a cousin or great niece, as their POA. Additionally, they could select a trusted individual or close family friend. After all, friends can become family over the years. Some of the estate planning decisions made in life matter after death. For example, those who wish to have their assets distributed a certain way need to create a last will and testament and appoint a personal representative. A personal representative is the individual responsible for handling an estate when someone dies. Their duties include paying off the debts of the deceased and keeping track of and distributing assets. Many people choose to name an adult child as their representative. For solo agers, an extended family member or close friend works just as well. Or, some people choose to appoint their estate planning attorney instead. In the end, it’s best to choose someone who is responsible and trustworthy, regardless of if you have a spouse or children. 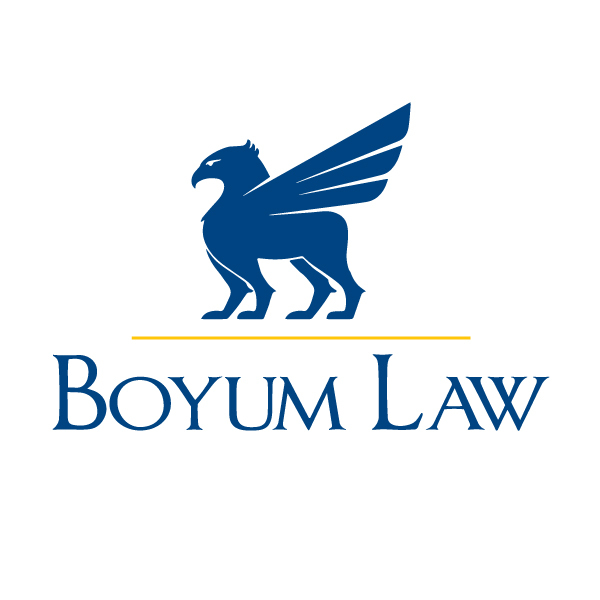 Boyum Law Firm can help you with your estate planning, Medicaid planning, and probate law needs. To contact Boyum Law Firm, click here.